2018 EU Export Control Forum: What You Need to Know! 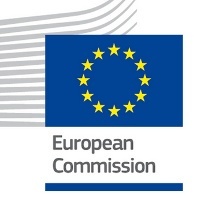 The European Commission (EC) and the Austrian Presidency of the Council hosted the European Union 2018 Export Control Forum in Brussels. This year, the Export Control Forum focused on identifying new emerging technologies, such as artificial intelligence (AI) and smart ledger technology and discussing how legislation should change to allow authorities to impose controls when and where needed. The spotlight this week is shining on a woman who has always soared to new heights and raised the bar for those who came after her. Laura Langton, the Export Control Manager & Research Compliance Specialist at Washington University of St. Louis, has a passion for everything she puts her mind to, especially when it comes to export compliance and deemed export issues. 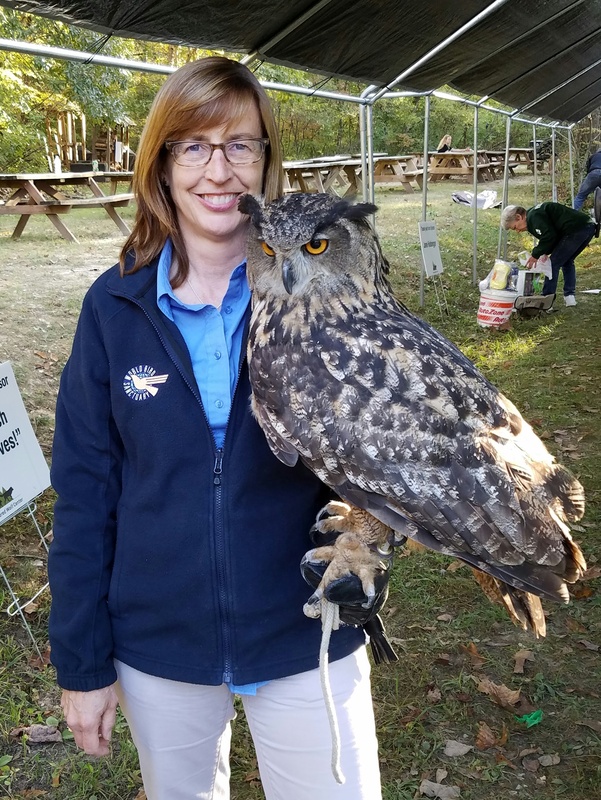 Her specialty is adopting a bird’s eye view of compliance, taking in every issue that could arise and developing contingency plans to keep the University on track while preventing any issues that may affect current or future research. This dedication is why we’ve decided Laura Langton is a great fit for our Compliance Professional Spotlight. This week’s compliance professional spotlight is on fire! We’d like to announce Barbara Hawley as our next Captain of Compliance. Barbara has a fiery passion for every aspect of supply chain management but has a sweet spot for managing and maintaining compliance. As the Compliance & Logistics Manager at PEI-Genesis, she has revolutionized her company’s compliance processes. 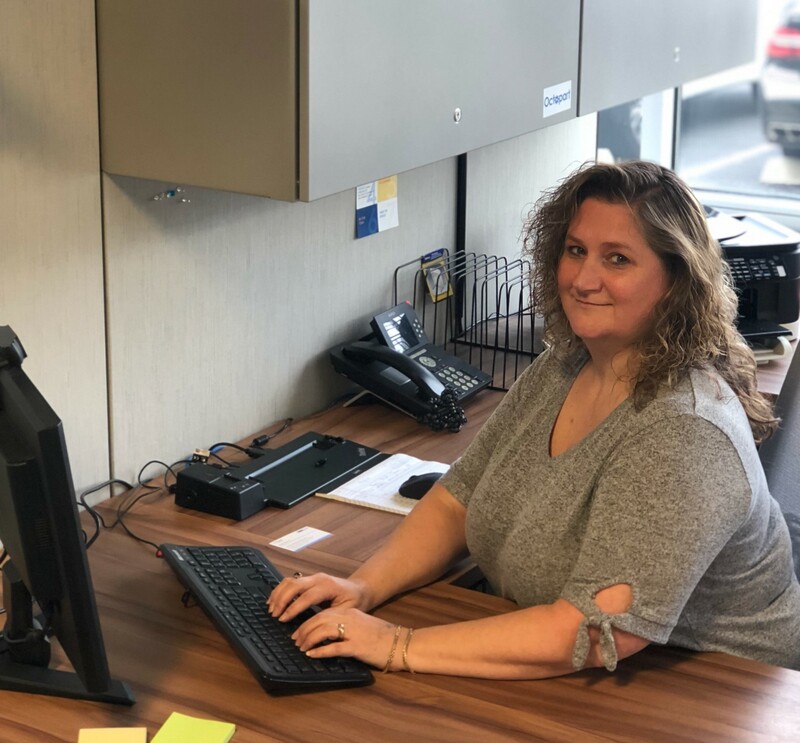 She’s taken her fire and passion for compliance and automated PEI-Genesis’s processes with Amber Road’s Export On-Demand. We are happy to announce that Kelly Wols is our Compliance Professional Spotlight this week! Kelly shows her passion for trade compliance in everything she does, from her ISO Certification to her Degree in Business Management. 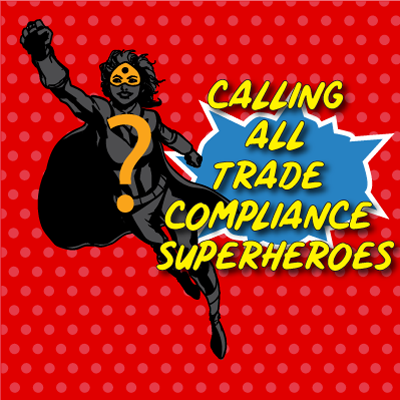 Kelly is a Compliance Superhero whose special power is understanding all things in regards to customs compliance! She currently works at Osterman & Company as their Customs Compliance Manager where she has encouraged her team to automate their compliance procedures by leveraging Amber Road Export On-Demand. Over the past two years, she helped upgrade their compliance efforts to maintain current in today’s turbulent economy and to increase the overall efficiency of the team. In honor of National Compliance Officer Day, Amber Road will be recognizing one compliance officer weekly from October 3rd through November 4th. 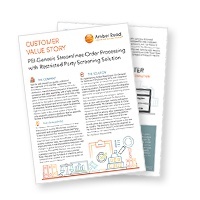 With all of the changes in trade agreements, product testing and ethical sourcing standards, maintaining compliance in any part of your supply chain is becoming increasingly more difficult. We believe in the magic that compliance professionals bring to their company. Therefore, we are spotlighting Bethany Nelson, the Export Control Coordinator for the University of Wisconsin-Madison. Bethany is a self-proclaimed “nerd” when it comes to compliance! Over the past 5 years, she’s helped UW-Madison’s Export Control Office grow into a more robust program, through dedicated outreach and education programs. Bethany has done this under the leadership of Tom Demke, the UW-Madison’s Export Control Officer. 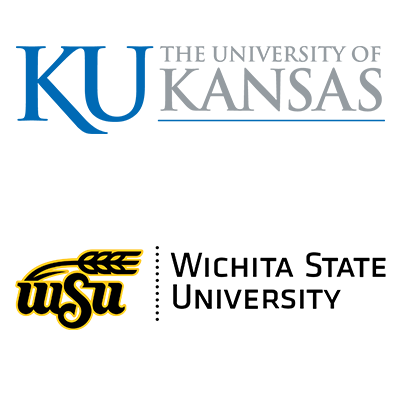 They ensure the University’s compliance with relevant federal regulations through hard work and dedicated effort. Before she helped build UW-Madison’s Export Control Program, she earned a B.S. in physics from the University of Wisconsin-Milwaukee but decided that quantum mechanics and black holes were just too pedestrian a field and got a J.D. from the University of Wisconsin Law School. Companies conducting global trade are well aware of the need to properly address import and export regulations. But often less-known is the requirement for universities and research institutions to also comply with these often complex and thorny rules. And there are so many touch points that leave higher education organizations exposed to potential violations; often the staff and educators don’t realize they are violating trade laws that could lead to heavy fines or imprisonment. That's where Amber Road comes in! Colleges, universities, and research institutions are continuously challenged with maintaining a proper and efficient export compliance program, facing substantial risks if they do not adhere. This webinar highlights our new product, the University & Research Institution edition of Export-on-Demand, which simplifies the entire export compliance process, minimizing risk and protecting regulations. 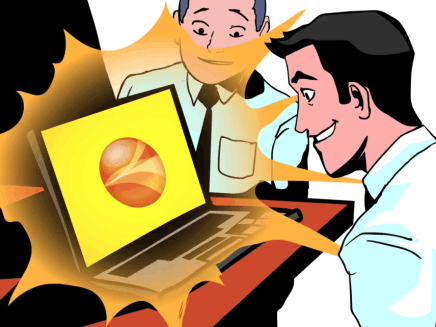 If you would like more information about this solution, check out our press release! Upcoming Webinar: Hear How Univ. 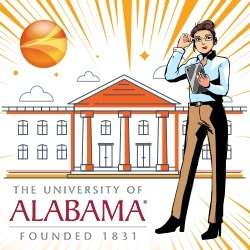 of Alabama is Protected Against Export Risk! If you haven't heard by now, Amber Road just released Export On-Demand University & Research Edition, a platform specifically designed for higher education and research institutions' export compliance. The risks for universities are substantial these days: major fines, imprisonment, loss of funding for projects, and a damaged reputation to name a few. The challenge is…how can one focused on ground-breaking research find the easiest way to ensure the highest level of export compliance? There are just not enough hours in the day, or so it seems.